The National Inventors Hall of Fame (NIHF) provides incredible educational opportunities for young inventors. 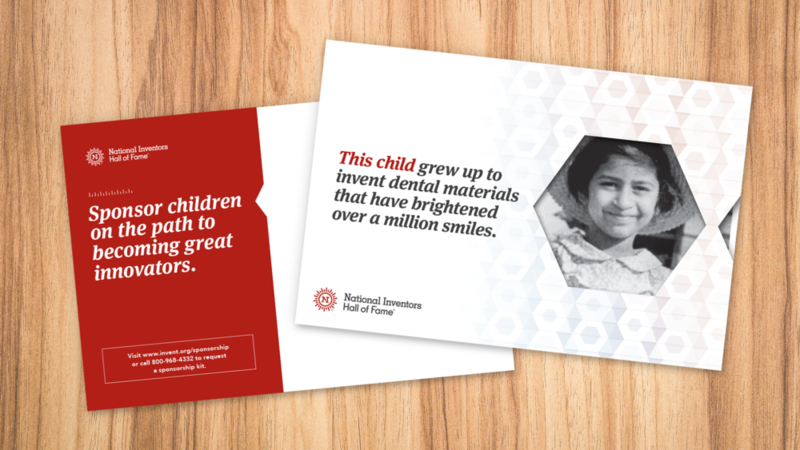 From their Invention Playground for preschoolers all the way up to their Collegiate Invention Competition, NIHF connects young people with inventors who have changed the world. As a non-profit, NIHF counts on regular donations to continue their outreach and education. With big plans for the future of STEM education, they looked to GO2 to help boost their funding. The audience included businesses in STEM fields. This target audience was in a unique position to enjoy significant benefits from donating to NIHF. 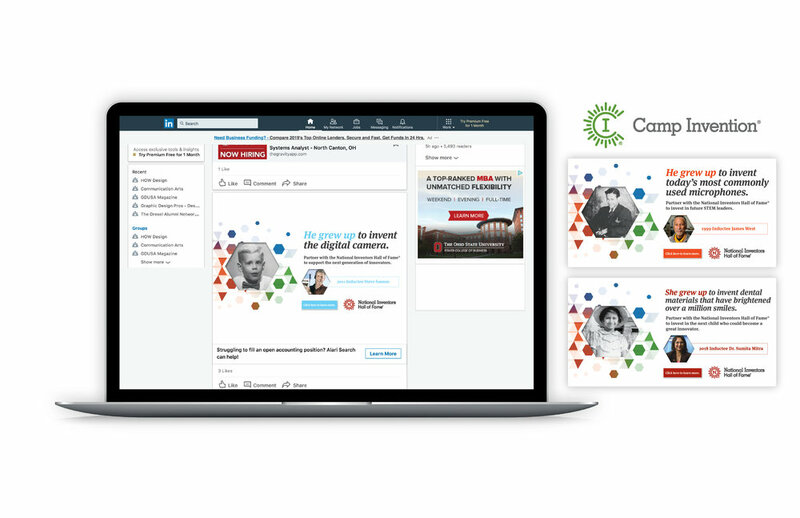 By helping to shape the future of curious children, these donors could also shape the future of their workforce. 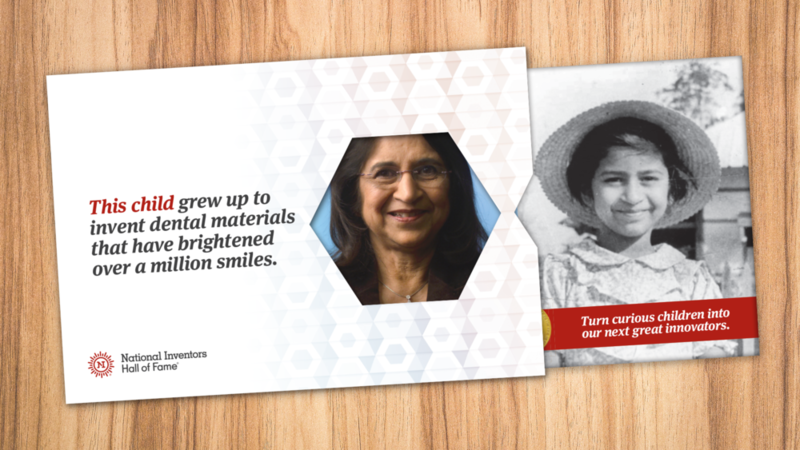 This campaign struck the balance of emotional appeal with corporate benefit by showing pictures of previous inductees as children — highlighting the potential far-reaching impact of their donation.